All your loot are belong to you. Kinguin believes, from our beaks to our webbed feet, that all your loot are belong to you — and not just to have. Those glowing treasures you may have won in Overwatch? Sure, at a basic level you have them. But what’s the fun in that? What do you stand to gain? What’s the use if your legendary skins have to sit in your inventory forever collecting digital dust? Items like these are yours to keep, sure, but you should also be able to sell, trade, barter, forget, remember, admire — heck, you could swap your entire Overwatch inventory for a measly Call of Duty Type100 submachine gun and be well within your rights. Okay, so nobody in their right mind would make that trade. Point is, you will be able to trade any item from any game on Kinguin in exchange for other items, or sell those items to fellow gamers for Krowns (Krowns are used on the Kinguin platform to buy/sell/trade digital items and services). That’s nice, right? And what would an actual deal look like on the revamped Kinguin.io platform? Look no further than Little Timmy. In one corner of the market, weighing in at… technically zero… but let’s just say many less pounds than your typical humanoid, we have Little Timmy (username: Little Timmy123). 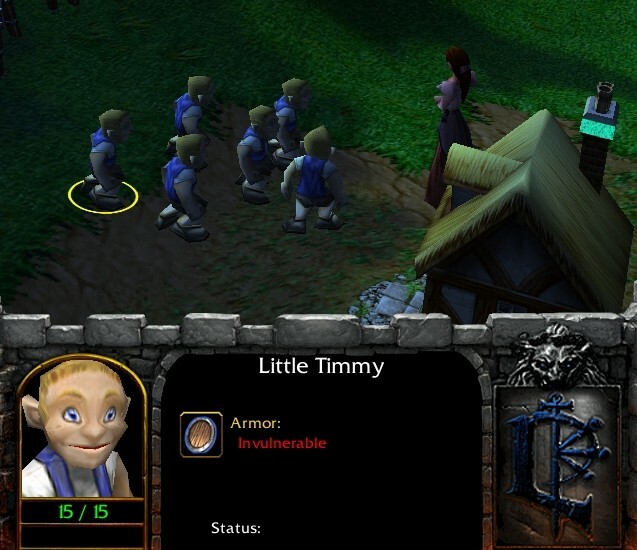 To share an inside joke, Little Timmy is a fictional gamer we’ve invented based on the easter egg character in Warcraft 3. Little Timmy — our fellow Kinguin user, not the Overwatch character — possesses above-average hand-eye coordination, a virtual shelf of games, and a Twitch.tv account. An avid gamer, Little Timmy streams several different games — for sure Dota 2 and probably also an oldie like Warcraft 3 — online in any given week. But Little Timmy has been having suffering problems with his items recently. Let’s say Little Timmy is trying to trade a Doom Hero Set from Dota 2 for an item of greater or equal worth from a different game. It’s a dead end. 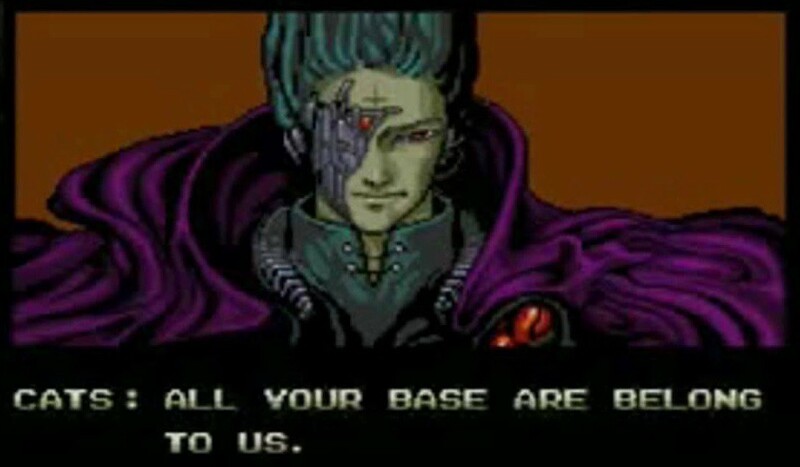 Most companies which host online games don’t let you make transactions outside these games’ original platforms. If you were done with Dota 2 and had a ton of items stockpiled, wouldn’t you actually prefer to trade that stuff outside of the original gaming platform? You could say the Kinguin.io platform is designed specifically so that Little Timmy faces no resistance trading items across games. He can trade his Doom Hero Set for a CSGO AK-47 Skin or an item or items from virtually any game through the secure Kinguin platform. There’s next-to-no risk involved — only the fun of negotiating a solid deal. Little Timmy finds it somewhat bothersome to have to navigate between several different interfaces to buy or sell or trade items. Even though he’s used to things like loading screens and other kinds of in-game friction, we can intuitively sense that there should be an easier way to get deals done. Here’s how a trade might go down through the new Kinguin.io platform. Through natural language conversation, the neural network behind the Kinguin.io chatbot determines that Little Timmy wants to sell a Dota 2 Doom Hero Set. From there, the chatbot matches Little Timmy to a buyer based on the best possible speed of transaction, price, and quality of buyer. Kinguin.io: Hi Timmy! Let’s sell a Dota 2 Apocalyptic Fire Doom Hero Set. Sound good? Kinguin.io: Market price is .014K. Is that a good price for you? Kinguin.io: Thank you. I expect to find a buyer within the next 15 minutes. At the same time, the chatbot provides an estimated time for a successful transaction — usually instant — and Little Timmy can accept or decline the trade. Kinguin.io: Hi Timmy! You’d like to buy a Dota 2 Apocalyptic Fire Doom Hero Set for your inventory. Is that correct? — and the trade can take place. As soon as the trading engine finds a match, both parties are alerted and the transaction can be executed. Because Little Timmy does not own his Dota 2 Apocalyptic Fire Doom Hero Set in any meaningful sense outside the game, he is forced to resort to unconventional markets and trade hubs. These places lack protection against the escalating problem of fraud, theft, and other forms of cybercrime. Little Timmy finds himself caught between a rock and a hard place: the desire to profit from earned in-game assets conflicts with the fear of losing those assets to fraudsters. Gamers like Little Timmy will find they can trust Kinguin because our cryptography drastically lowers the likelihood of scams. Any Kinguin user can view their own past transaction history on the immutable ledger that is the blockchain (more on this to come in future blogs). Furthermore, in the above trade examples, Little Timmy knows he is dealing with good sellers and buyers based on community reviews. If a gaming company opts to shut down its servers or close individual accounts, all Little Timmy’s items are rendered worthless. We want gaming companies to maintain our rights. In practice, this means that the ownership status and authenticity of in-game assets should not change unless sanctioned by the owner. 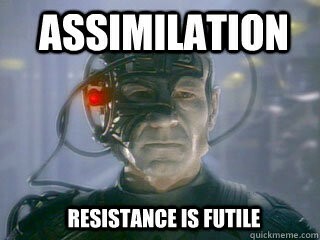 We face two main problems in this regard. One, the gaming company may close an individual gamer’s account, rendering this gamer’s assets worthless. Or two, it is not unheard of for gaming companies to shut down their servers, resulting in either temporary or permanent loss of value. The above two factors put everyone at risk of losing the value they worked to accumulate. The Kinguin.io platform aggregates its users’ assets onto the blockchain, a network that is mathematically proven against all sorts of risks — including server failure. Little Timmy can rest easy knowing that his in-game assets are safe from the whims of major gaming companies. In addition, Kinguin places guarantees on our users’ assets to the following effect: we will not unnecessarily close individual accounts, nor withhold value from said accounts in any case.